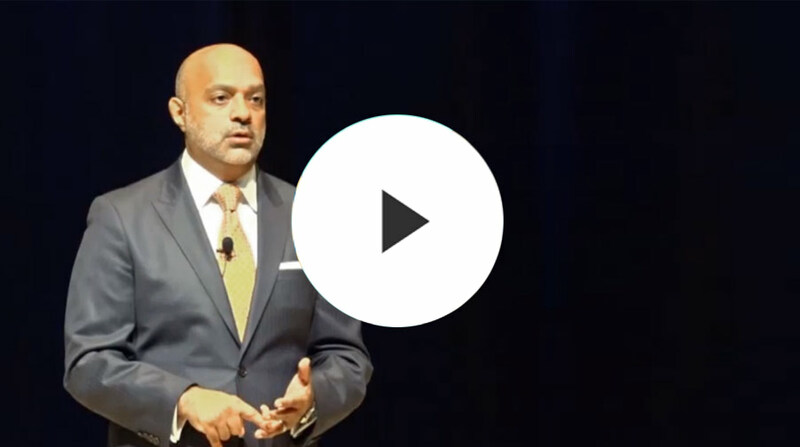 Rahim B. Charania is a recognized dynamic leader, speaker, and author who has helped guide multiple companies to success while also helping others learn how to achieve success of their own. Rahim Charania is an outstanding businessman with a sincere commitment to excellence and the sustainability of our environment. He creates excitement when he enters the room and is a motivating speaker. A devoted husband, father and son, Rahim Charania is the consummate professional. I recommend him highly. 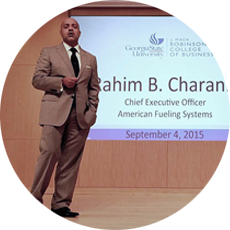 Rahim Charania is the Chief Executive Officer of American Fueling Systems (AFS), a national leader in the alternative fuels industry, providing alternative fuels such as compressed natural gas and liquefied natural gas to the transport and energy sectors. Mr. Charania’s passion for sustainably and new solutions for energy consumption served as the inspiration to form AFS in 2011. He saw an opportunity to address the growing demand for fuels that are cleaner, more cost effective and domestically sourced. 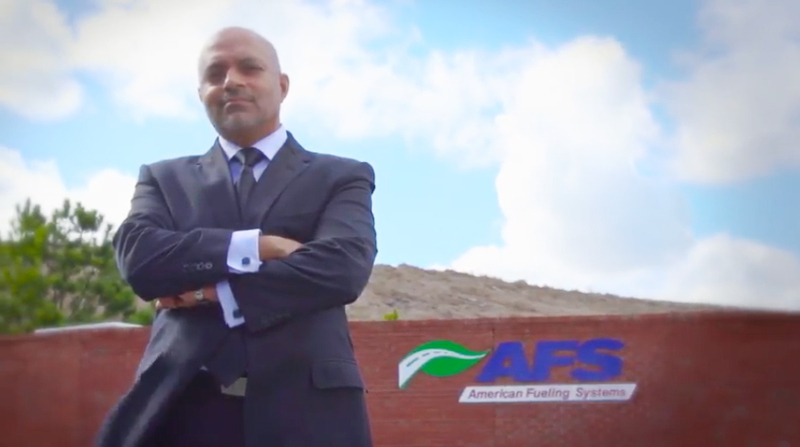 AFS has quickly become one of the premier companies paving the way for the growth of alternative fueling infrastructure. AFS is the second largest producer of compressed natural gas (CNG) in Georgia, and the operator of the largest public alternative fueling facility in the state. This facility provides CNG for many Fortune 1000 companies, municipalities and individual consumers. 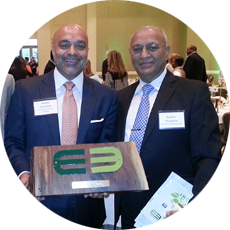 In 2014 the Metro Atlanta Chamber of Commerce honored AFS with E3 award which recognizes companies that are focused on improving the environment. 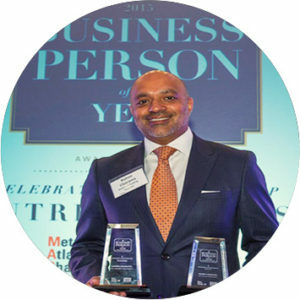 In addition, AFS under Mr. Charania’s leadership has also been honored as one of the Best New Businesses in the Southeast by Atlanta Business Chronicle. AFS has also received multiple accolades from Georgia Clean Cities Coalition and many other local and regional groups. Mr. Charania has more than 20 years of business experience and has in-depth knowledge of the fueling and energy industries. He has used his expertise in business management, strategic planning, finance and sales to distinguish himself as a leader and an innovator in this growing industry. 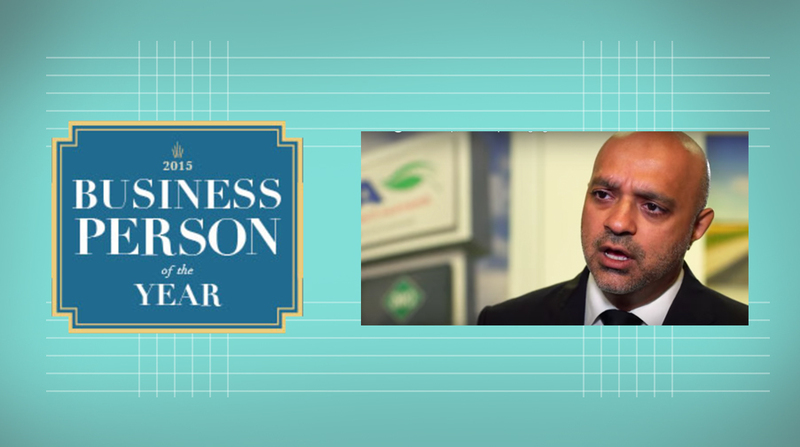 Mr. Charania’s entrepreneurial skills and creativity have shaped AFS from a vision into a successful business. 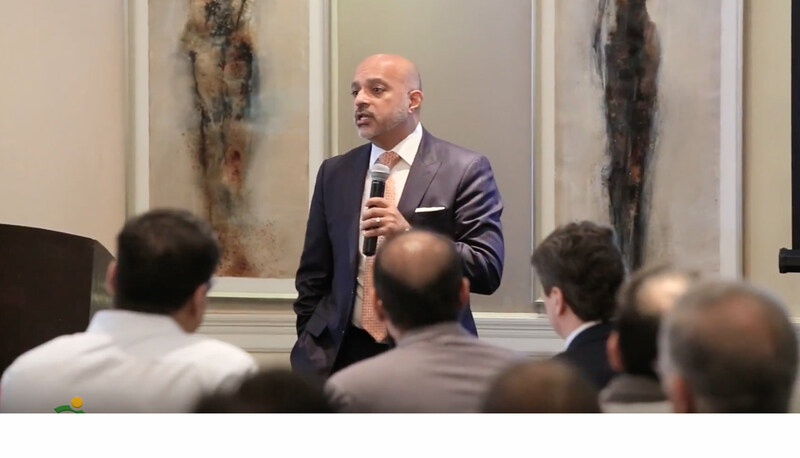 As a recognized industry expert, Mr. Charania is a preferred speaker for industry topics ranging from global energy consumption to innovative clean technologies. 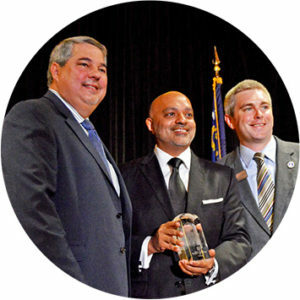 In 2011, Mr. Charania was named one of Atlanta Business Chronicle’s Top 40 Executives under 40 and in 2012 Georgia State University honored him with the Outstanding Young Alumnus Award. 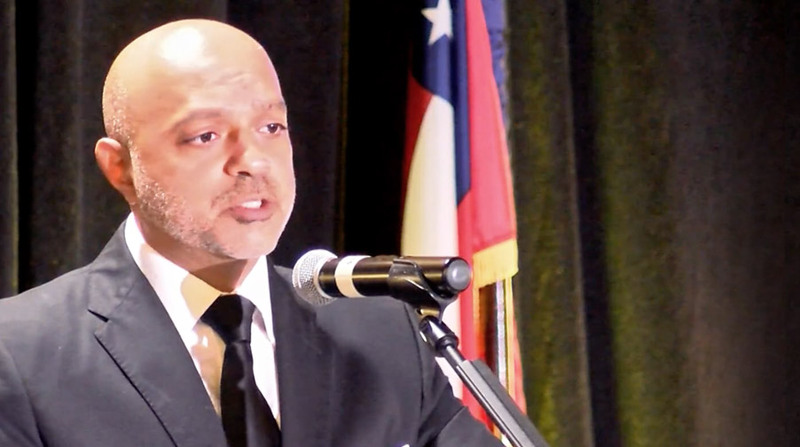 In 2015, he was recognized as the Business Person of the Year from the Largest Chamber organization in the South East, the Metro Atlanta Chamber of Commerce. Mr. Charania has been published in many publications including Forbes and Success magazines, sharing his business insights. 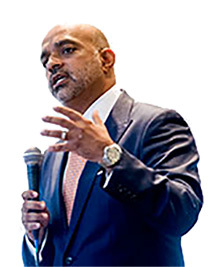 He received his Bachelor of Business Administration Degree and Executive MBA from the J. Mack Robinson College of Business at Georgia State University. Currently, Mr. Charania sits on the Board of Directors for the J. Mack Robinson College of Business and is Chair of the Clean Air Campaign. 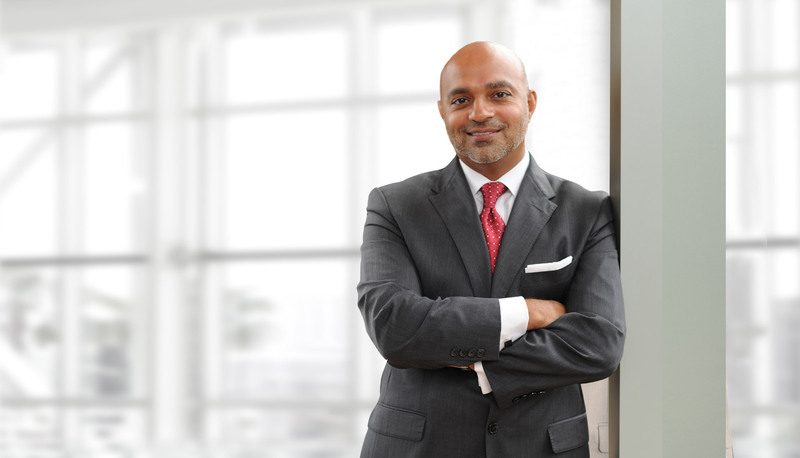 I have had the opportunity to work with Rahim for the past three years. His energy and vision combined with his ability to turn vision into reality, separates him from the pack! He maintains the ability to dream, which will continue to fuel his success! It has been a true pleasure to learn, work and be inspired by him! 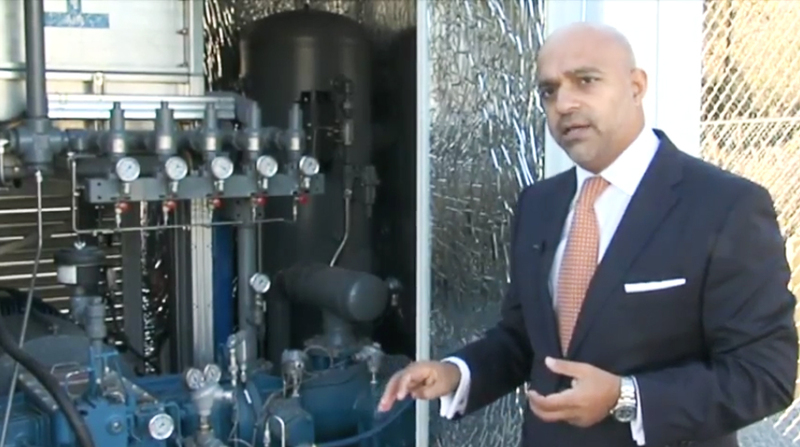 Rahim and his company (AFS) are passionate and extremely knowledgably about alternative fuels. Their expertise covers diversifying fuel types for fleet owners through the constriction and operation of alternative fueling facilities both dedicated and public use. I would highly recommend them for any public or private entity needing alternative fuel consultation and services. 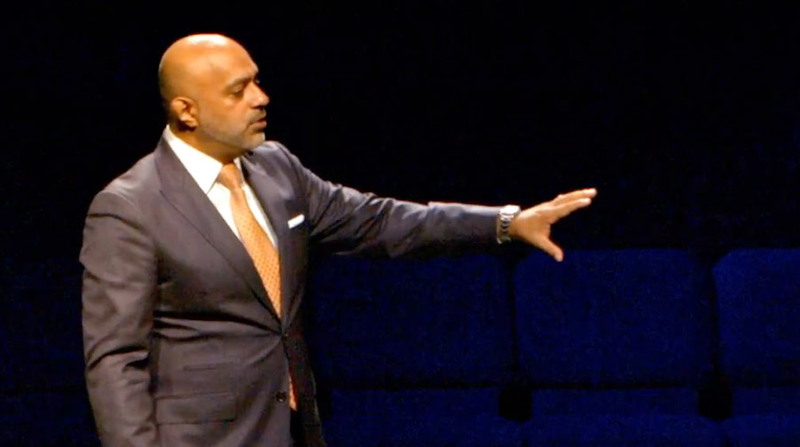 Rahim is one of the most genuine, effective and passionate leaders I know. He leads AFS with tenacity and aplomb, and always finds time to be of great assistance to the Robinson College. In addition, Rahim is a gifted motivational speaker who is able to captivate his audience with his authenticity and candor. I worked with Rahim Charania while he was an Executive MBA student at Georgia State University. I was highly impressed with his work ethic, adaptability and intelligence. He also exemplifies what it means to be a global citizen. I’ve known Rahim for over 5 years and have worked with him on many different opportunities that he was pursuing with the Charania Group. He has a great mind for real estate and has been an excellent client through the years. 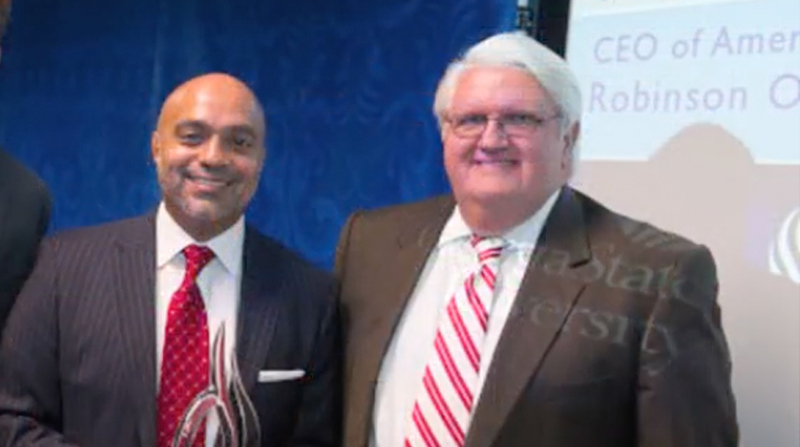 I had the pleasure of working with Rahim and his company, BC Investments, on a hotel development in the Southeast US. I found Rahim very committed to the project, working for the benefit of the joint venture and always considerate of new practices and ideas. 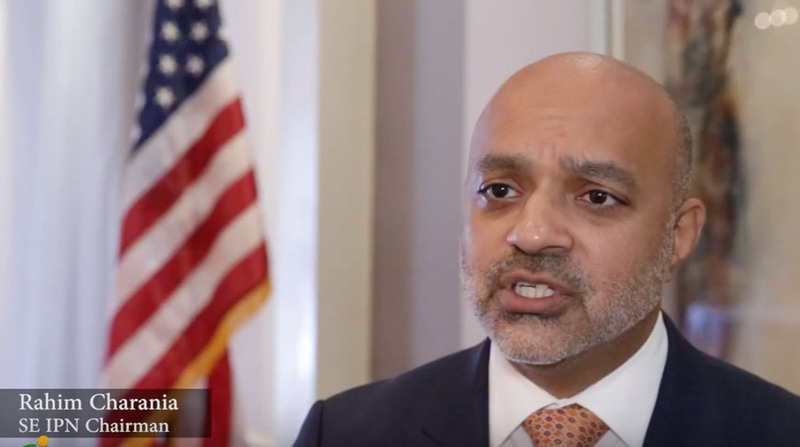 Rahim’s knowledge of the capital markets, his banking relationships and strong work ethic are testimony to his successful career. I hope to work with Rahim again in the near future. 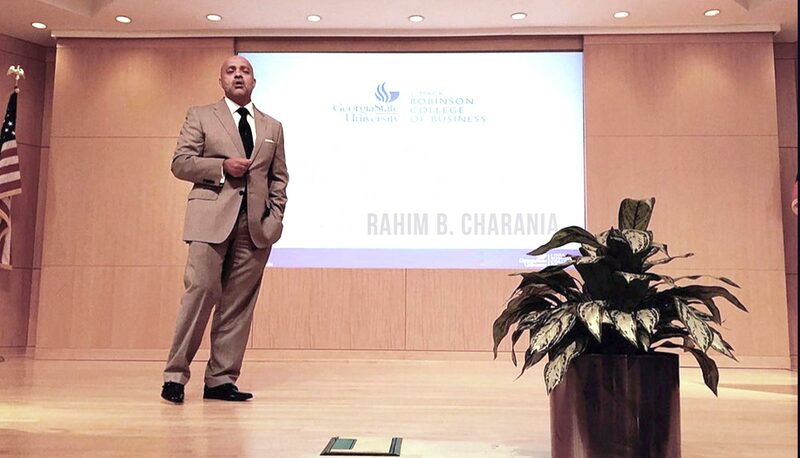 Rahim Charania is availble for speaking engagements and business consulting. Please allow up to 72 hours for return response to emails. © Copyright 2017, Rahim B. Charania. All Rights Reserved.